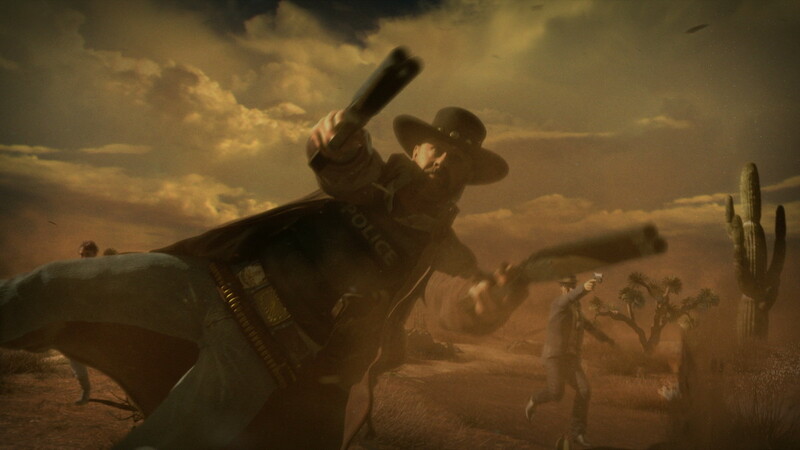 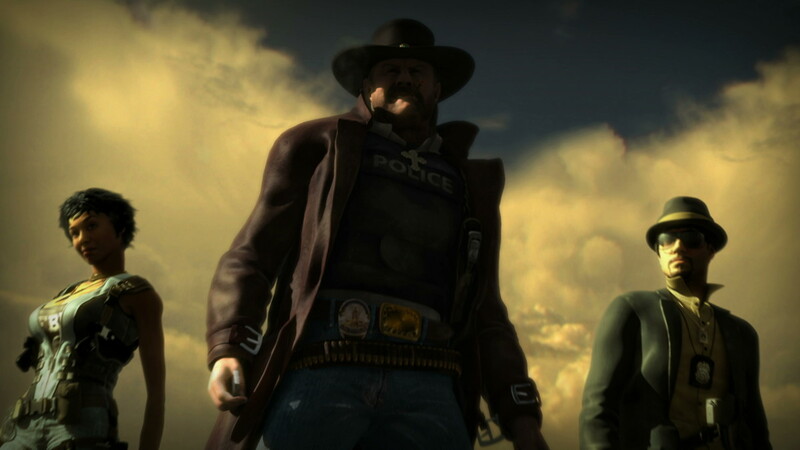 When Ubisoft decided to take their successful western-shooter franchise Call of Juarez into modern times, they called on yU+co to develop a gritty CG trailer that would meld the game’s old-west roots with its new contemporary setting. 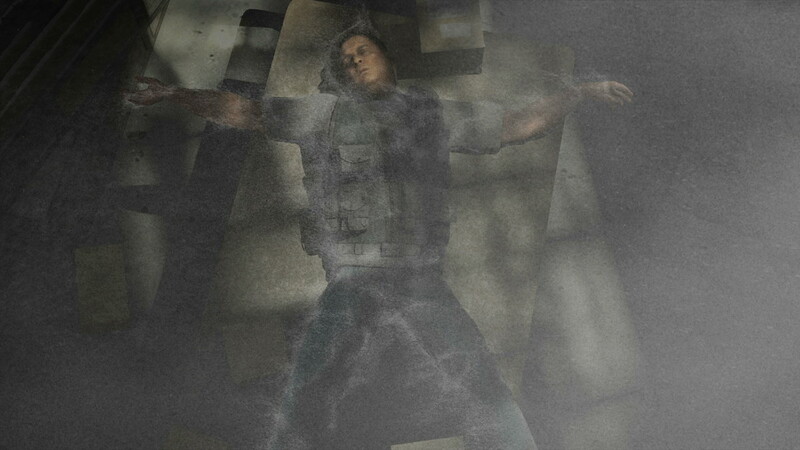 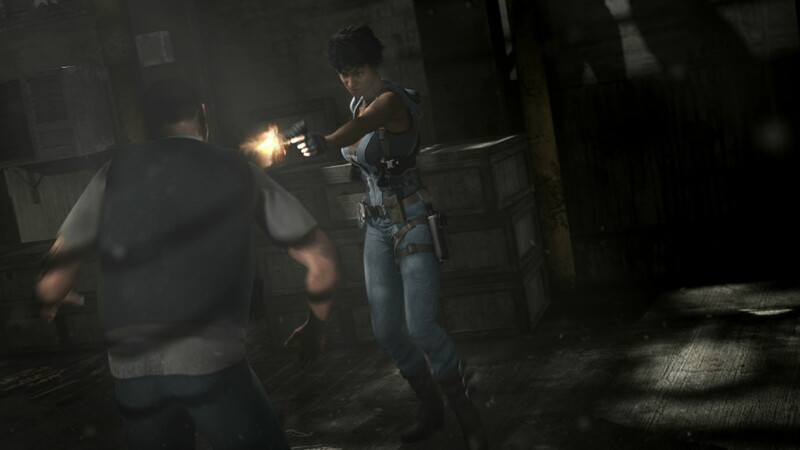 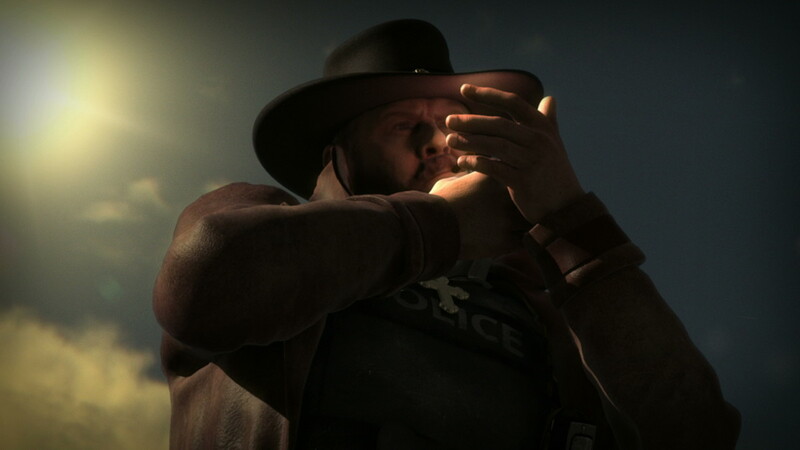 The game’s underlying drug trafficking storyline inspired a visual motif consisting of seamless transitions using dust particles. 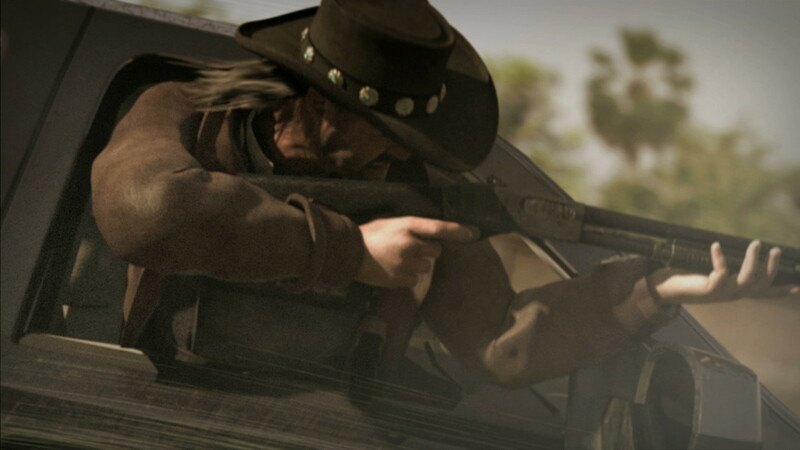 To bring added personality to the game’s renegade antiheroes, we used facial capture technology to harness the details of each actor’s performance.